So, in the eyes of beauty junkies everywhere (we're obviously self-admitted), sales have a very special place in our hearts and play a key role in carrying us through the doldrums of winter in one clear-complected and well-coiffed piece. And as it so happens, one of our all-time favorite sales (Dermstore's semi-annual Friends & Family Sale) starts today. Even better? It's lasting for a full nine days, commencing on February 13 and concluding on the 21. Neat, right? And honestly, it couldn't come at a better time, considering that we're just now running low on the hearty product stock we greedily assembled pre-holidays. So because there are products to be had, shopping to be done, credit scores to derail (jk this is a sale after all!) here are the must-know dirty details: From today (February 13 in case you're still pre-coffee) through February 21, use code FRIEND at Dermstore.com to save up to 20% off on participating brands. And because this isn't one of those annoying situations where a store boasts a sale only to exclude the labels you actually care about (no, no, the gang is all here for this one and we're salivating in anticipation), we thought we'd play personal shopper and roundup every product we'd add to our shopping carts. And sorry, not sorry, we couldn't keep it to less than 17. Ahead is a comprehensive list of team Byrdie's holy-grail products currently being offered during Dermstore's 2018 Friends and Family sale. Sleep is important, but sometimes the allure of whatever show we're currently binge-watching yields more power come bedtime. 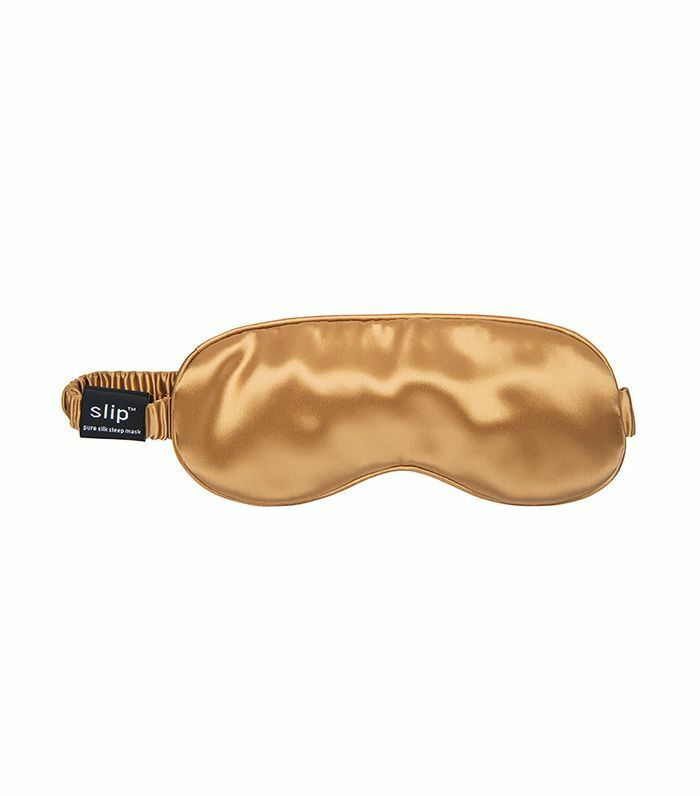 But with the help of this pure mulberry silk sleep mask from Slip (we're addicted), it's so much easier to resist the screentime temptation. If you've previously had a difficult time sacrificing your weekly coffee budget for a soakable sponge, now is your chance. 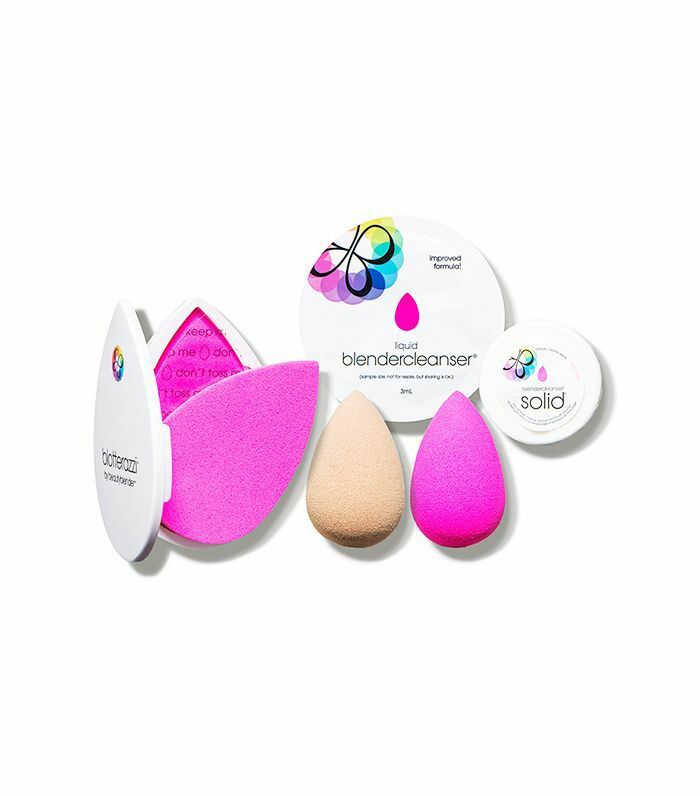 With this kit-of-all-kits, you'll receive not one but two cult-favorite original beautyblenders (trust us, you have no idea how much your life is about to change), plus a blotting sponge and miniature brush cleanser. 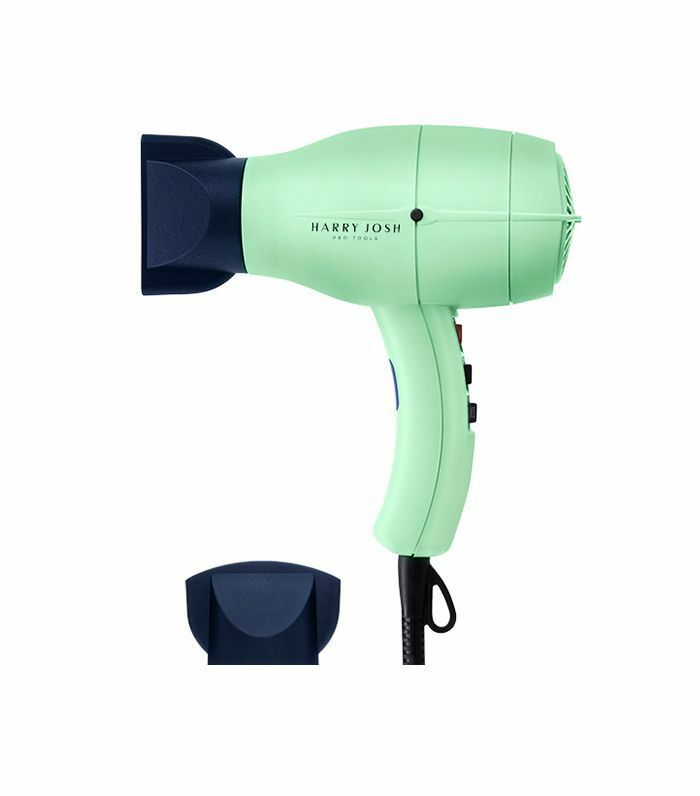 A hairstylist and editor favorite, consider this infamous, lightweight, three-piece hair dryer the Nimbus 2000 of hair dryer selects. And if you're not a Harry Potter fan and need a translation: It's the ultimate tool for a game-changing lock look. As obsessed as we are with curly hair, it's no secret that it can be a tricky texture to manage. 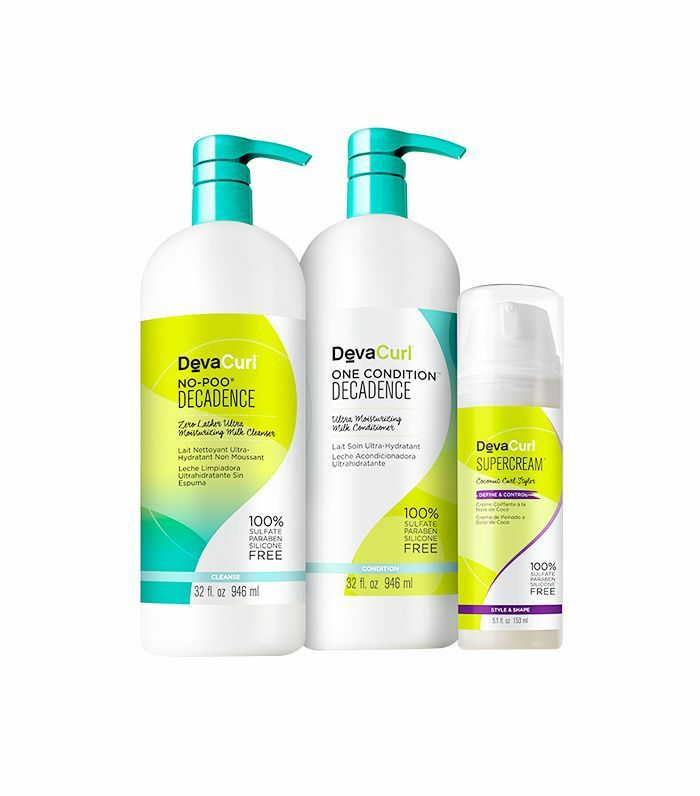 That's why we've been having a moment with this three-piece kit from the curl experts at DevaCurl. A $116 value, this shampoo, conditioner, and style cream combo utilizes coconut, olive, and peppermint oil to cleanse, condition, and then style the heck out of gorgeous twists and coils. 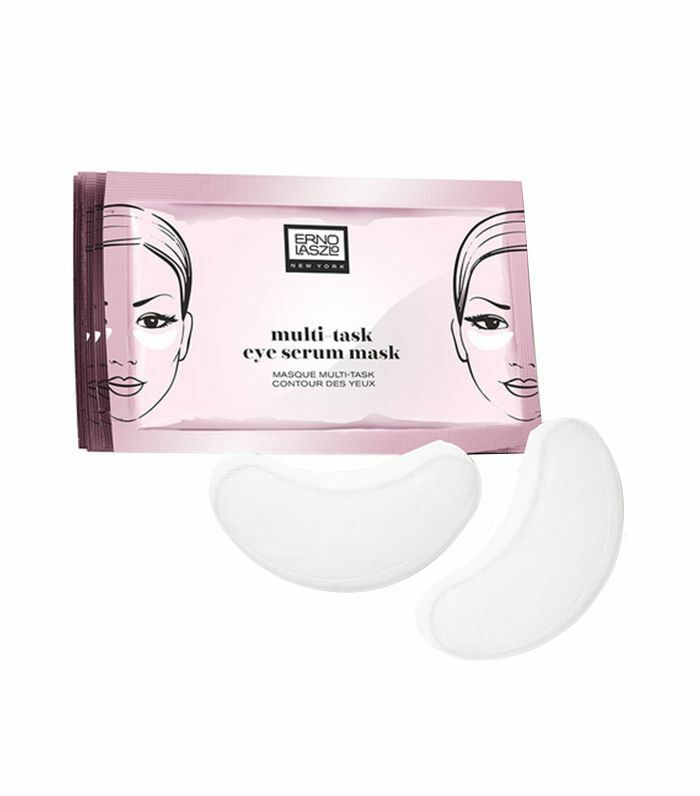 When it comes to our eye area (puffiness, dark circles, bags, and wrinkles, to give you an idea), we love a good multitasking product, and this beauty from Erno Laszlo doesn't disappoint. Enriched with a powerful serum chock-full of the beautifying likes of algae extract, vitamin B3, amino acids, and allantoin, you'll never look like you only got three hours of shut-eye again. Inspired by the way a healthy diet can improve skin from the inside out, Roshini Raj, MD, developed Tula Skincare with the same basic psychology—reversed. (Aka infusing skincare with nutritive ingredients that can simultaneously feed the skin topically from the outside in.) The most recent item on our "need to try" list: this probiotic and apple extract–infused recovery mask. The idea of slathering rich, buttery formulas all over our body via our collection of body butters is appealing. But buttery haircare? We weren't so sure. Until that is, we heard about Alterna's restorative blowout elixir meant to transform dull and lifeless strands (recommended to be medium to thick in density) to a practically born-again condition. Intensely moisturizing, it boasts a transformative formulation with camellia, avocado, and Abyssinian oils, plus caviar extract à la carte. 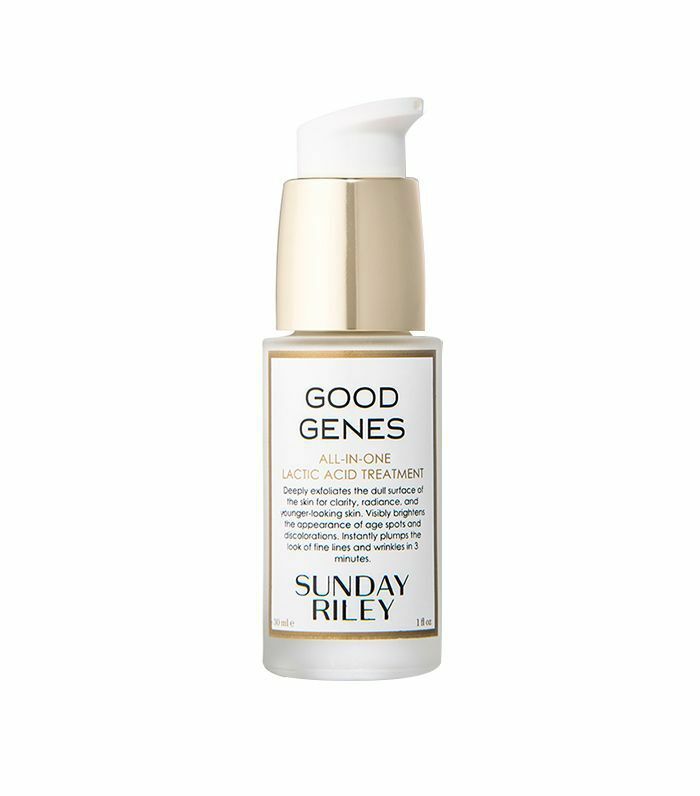 When it comes to Sunday Riley, we can never decide on a favorite product. (We consistently go back and forth between Good Genes shown above and U.F.O. Ultra-Clarifying Face Oil $80—please don't make us choose.) However, this time of year when excess dead skin is at an all-time high, we're partial to this lactic acid–infused exfoliating treatment. 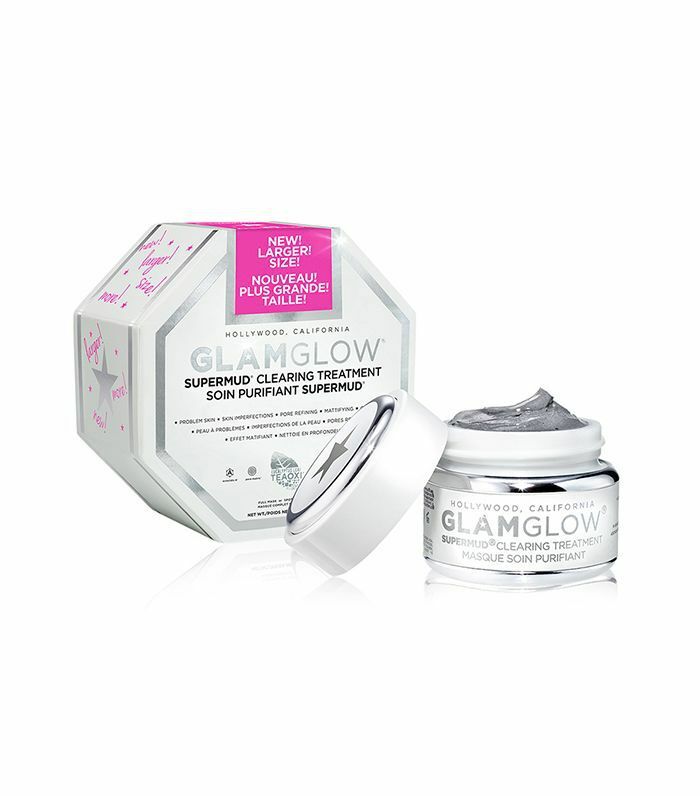 No matter how many glitzy and glow-enhancing mud masks come across our desks, we will never love another like this all-time favorite from GlamGlow. 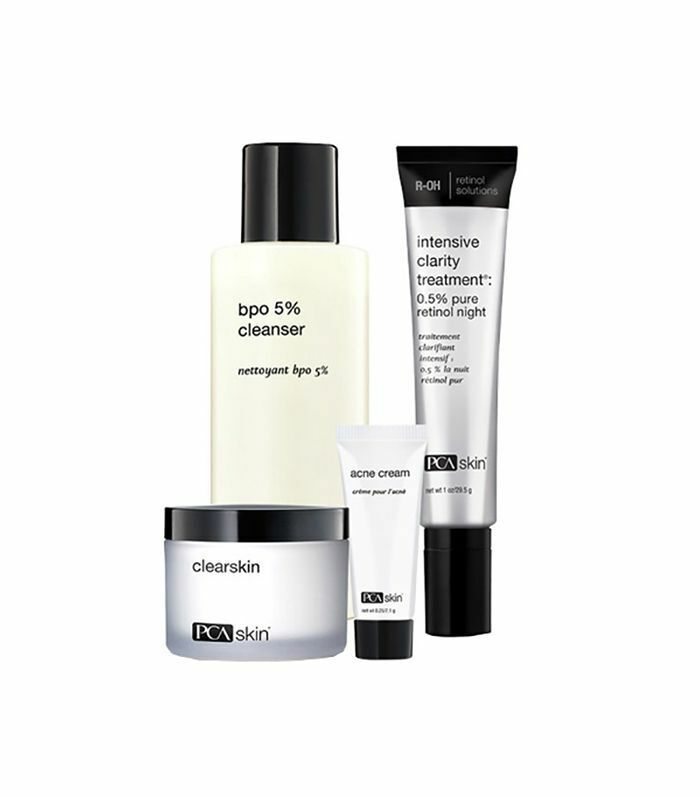 If you're looking for clearer pores and banished bacteria, you'll never do better. Okay. We get that this gilded treatment mask is an investment. But when is a savvier time to invest than while sale shopping? 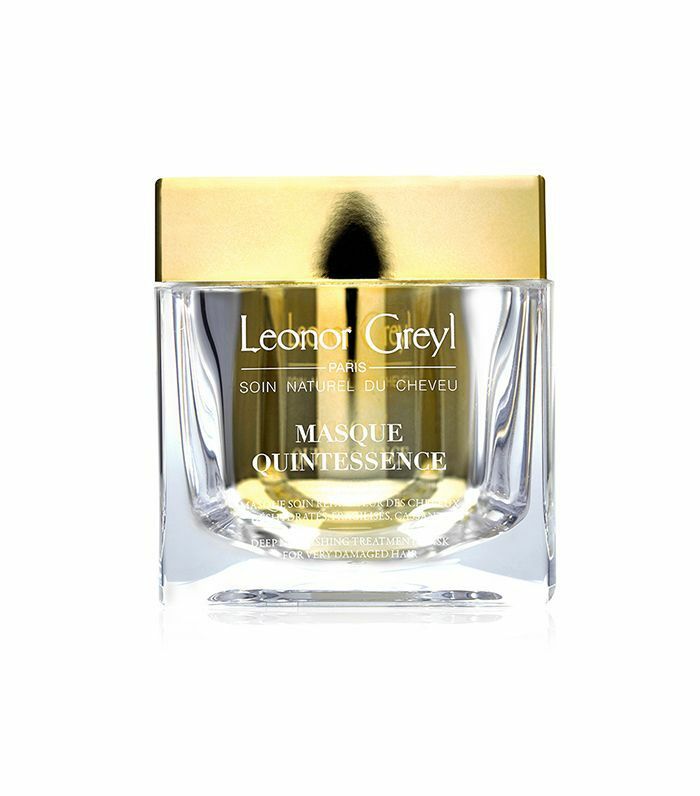 This très chic hair mask from Leonor Greyl is just as wondrous formulaically as it is aesthetically. 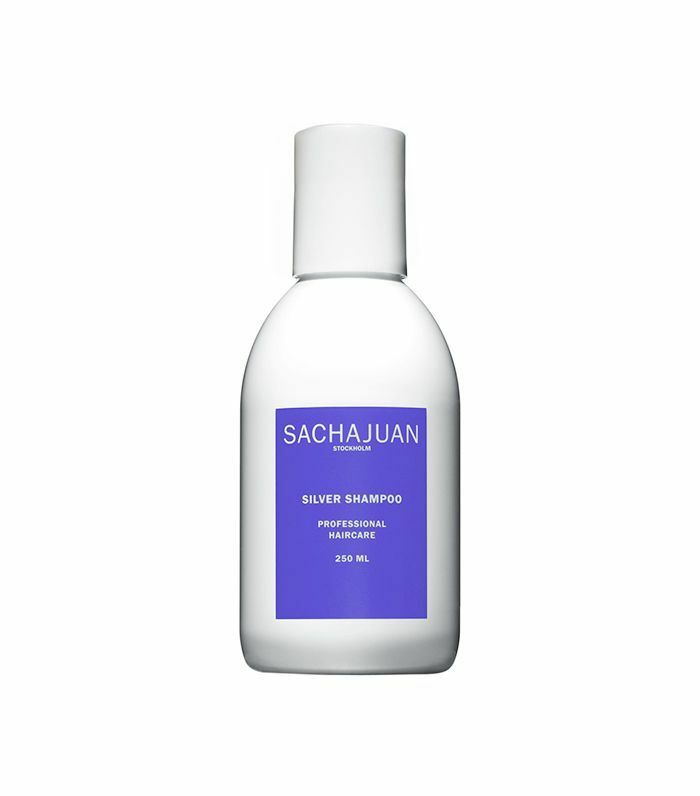 Expertly crafted and featuring ingredients like palm, jojoba, hibiscus, and coconut oils, here lies the power to resurrect even the dullest of strands. There's no use beating around the bush. Adult acne is an increasingly common theme in the realm of skincare. And while it's definitely not a cure-all (it's your skin health, after all), this comprehensive acne control kit from PCA Skin is a high-caliber arsenal to have up your sleeve. We don't know about you, but we've made it a personal vendetta to collect as many high-performing masks as humanly possible. 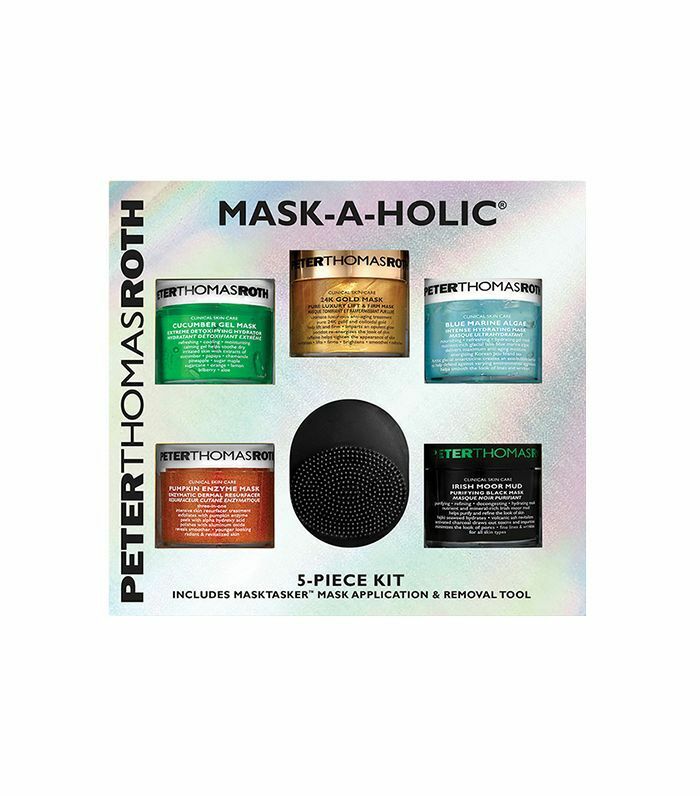 And when it comes to skincare brand Peter Thomas Roth, we've had a hard time restraining ourselves. So to spread the love, we're recommending this be-all and end-all mask kit including the brand's best formulas (and one for each day of the work week). Oh, and did we mention it's valued at $241? 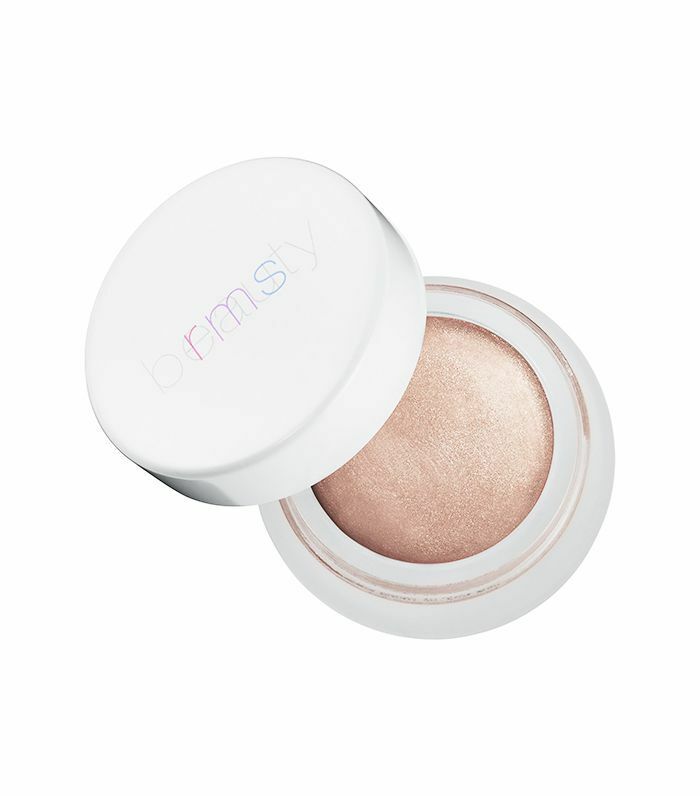 In addition to its signature natural and organic formulations, we also love the versatility of virtually every single one of RMS Beauty's products. Our current crush: the brand's eye polish in Utopia. 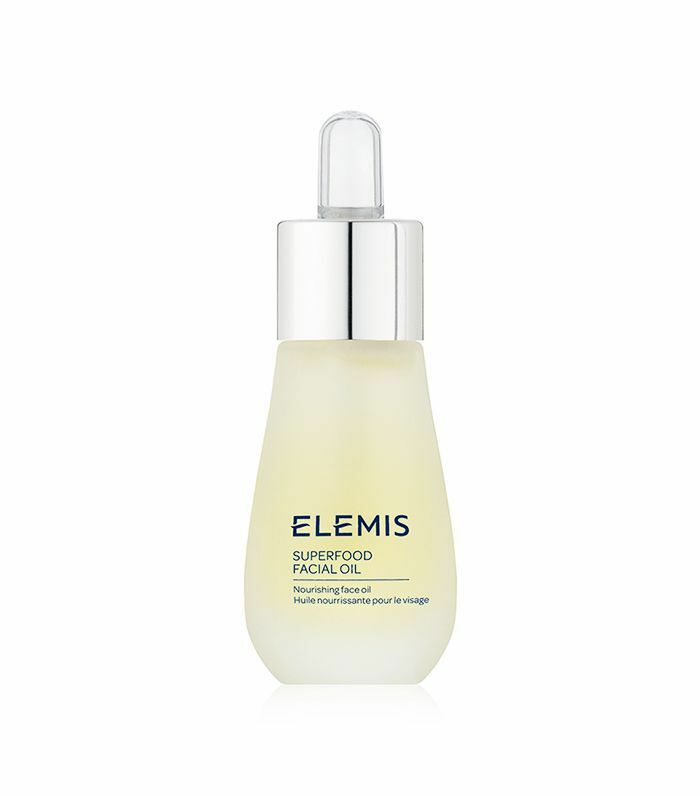 In case you missed it, vitamin C serums have been having a moment in the skincare spotlight and considering their powerful brightening benefits, it's no wonder. 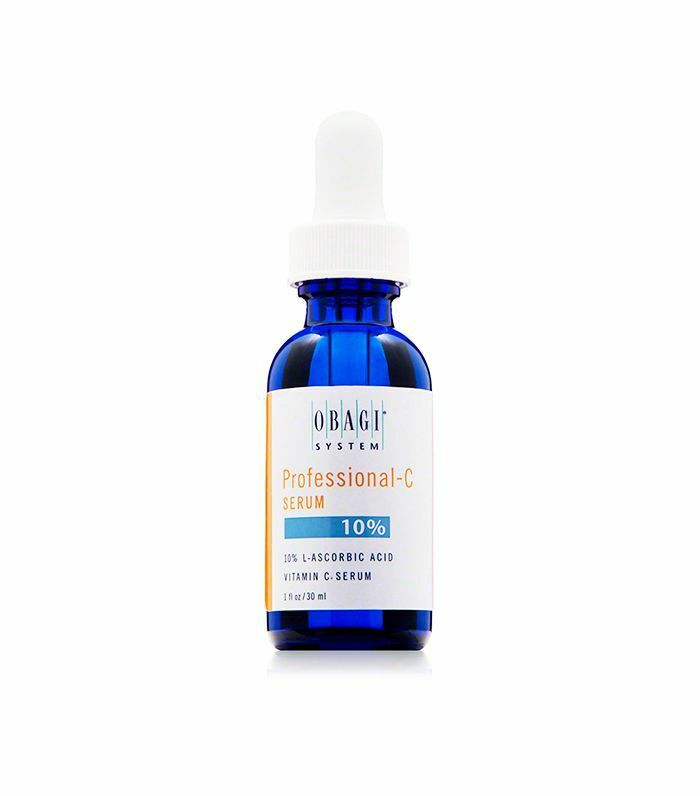 We love this gentle yet effective version from Obagi, which is safe for all skin types (not always the case) and is great for decreasing hyperpigmentation while increasing collagen and elastin. 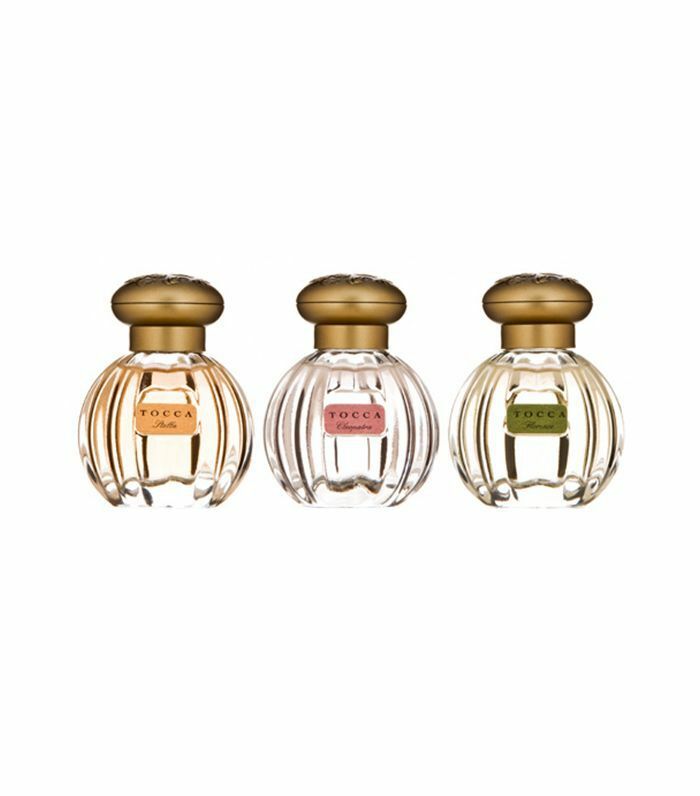 When it comes to fragrance, there tend to be two types of people in this world: those who have a signature they'll never stray from and those who are always switching it up. If you're the latter, (or perhaps even the former—hey, maybe you'll find a new favorite), we recommend Tocca and every luscious iteration of scent the brand has to offer. Unsure where to start? This three-piece set is foolproof.